At Olsen Law Offices, the personal injury law firm of attorney Chris Olsen, Esq., one of the first questions we are often asked by prospective clients is, “How much is my claim worth?” This is a perfectly understandable question considering how much most of our clients have had to endure. A serious injury or the sudden loss of a loved one presents a series of unexpected financial burdens and obstacles, and a personal injury lawsuit can help to resolve many if not all of these. If you are currently facing such financial hardships due to someone else’s negligent or deliberately wrongful actions, it’s only natural that you are concerned about financial compensation. For you to fully understand the financial aspects of your personal injury claim, however, it is important that you understand the legal terminology involved with those aspects. The most important of these terms is “damages.” In the following blog post, we will discuss what “damages” means, as well as the types of personal injury damages our San Diego, CA attorney is able to pursue in a court of law. Chris Olsen has built his reputation on being able to identify the full measure of compensation to which his injured clients are entitled and then aggressively pursuing those damages with all of the resources at his disposal. We urge you to read the following information and then contact Olsen Law Offices to arrange for an evaluation of your case. What Are “Personal Injury Damages”? Many people mistakenly believe that “damages” refers to the damage done to a person or property. This is not the case. 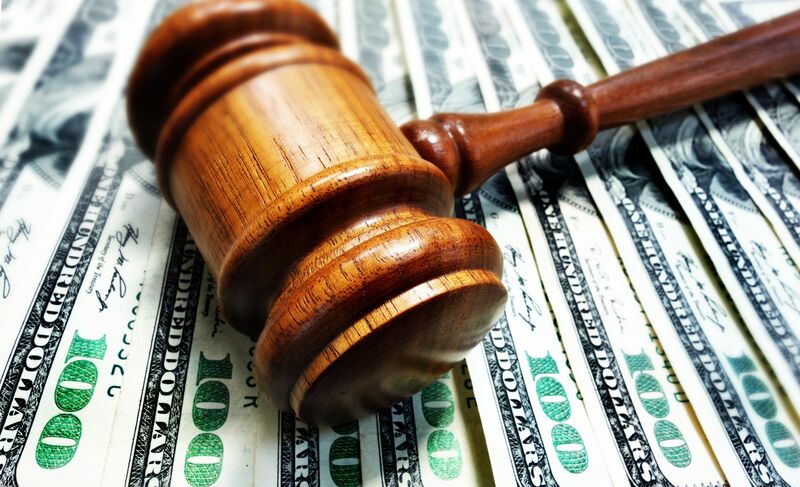 Rather, “damages” refers to monetary compensation obtained through a settlement or awarded through a jury verdict. This compensation is intended to cover the losses and expenses suffered by the injured party as a result of the injury he or she sustained in an accident caused by the negligence of the party against whom the lawsuit has been filed. There are two basic types of damages: compensatory and punitive. Compensatory damages are awarded in all cases in which the injured victim receives monetary compensation. These damages include the actual economic and non-economic losses that can be shown to have resulted from an injury. The point of compensatory damages is to return the injured to as close to a financial state as he or she was before the injury as possible. Unlike compensatory damages, punitive damages are awarded not to cover actual losses and expenses suffered by the injured party, but to punish the party responsible for the injury for egregious negligence or wrongdoing. Punitive damages are rarely awarded as the level of negligence has to be extremely high, bordering on maliciousness. To arrange for an evaluation of your personal injury case, please contact Olsen Law Offices today.